Norman Equipment has been offering hydraulic repair services for over 70 years. Our Hydraulic repair department has over 60 years of experience required to expertly repair hydraulic pumps, motors and valves. All of our repairs meet factory catalog specifications and include a like new warranty. 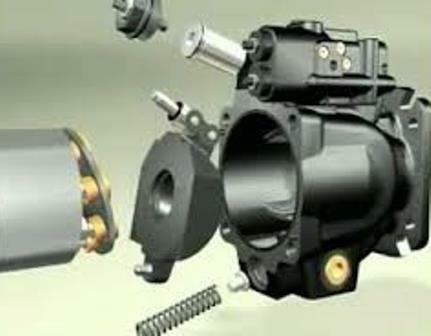 Our experience and quick turnaround allow us to be competitive with parts and labor. We can also Calibrate Hydraulic Gauges up to 10,000 PSI ISO 9001 certified at our New Berlin, WI Facility.